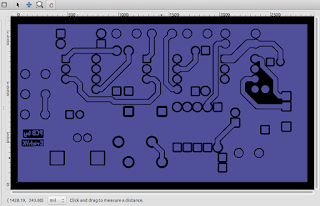 There are a few ways to add images to the silkscreen layer in gEDA PCB. 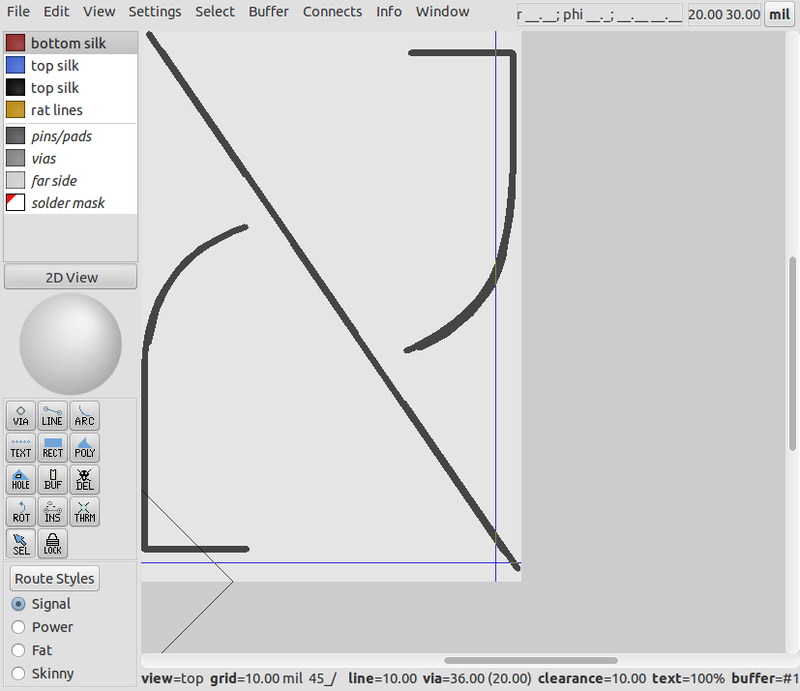 Another option is to turn an image into a footprint. 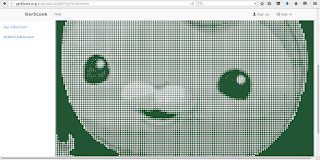 I have written a small utility to convert jpeg or png images into a gEDA PCB footprint which has dots in the silkscreen layer of the footprint. 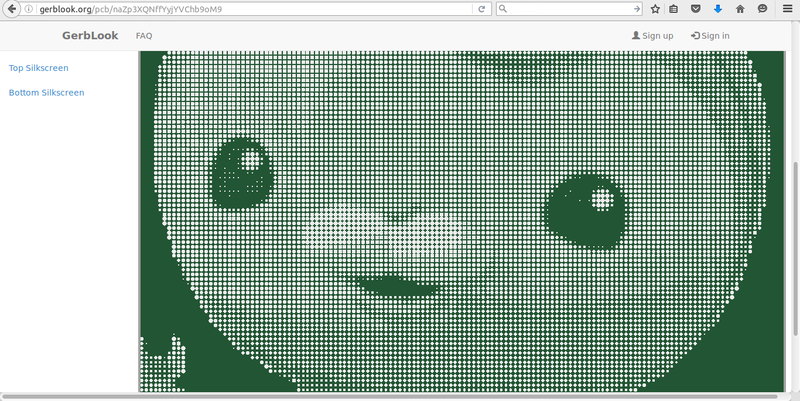 The size of each dot is based on the luminosity of each corresponding pixel in the original image. 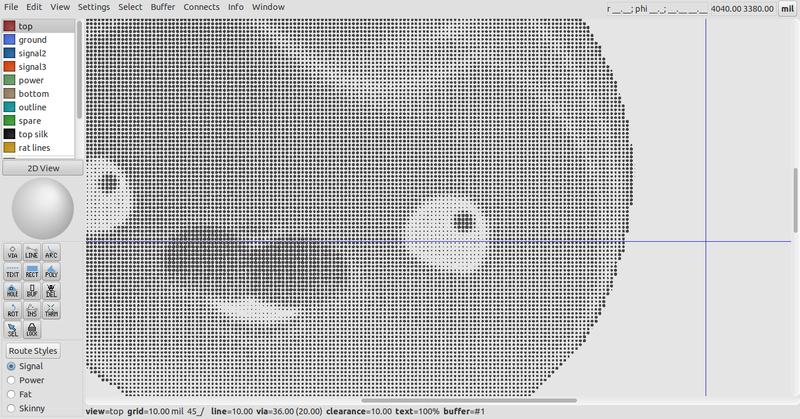 It is assumed that the pixels will be white silkscreen dots on a dark background soldermask on the manufactured PCB. 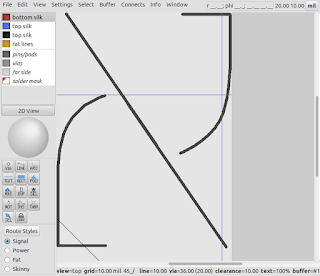 Unwanted features or transparent layers should be coloured black with a graphics editor like the gimp before conversion with the utility. 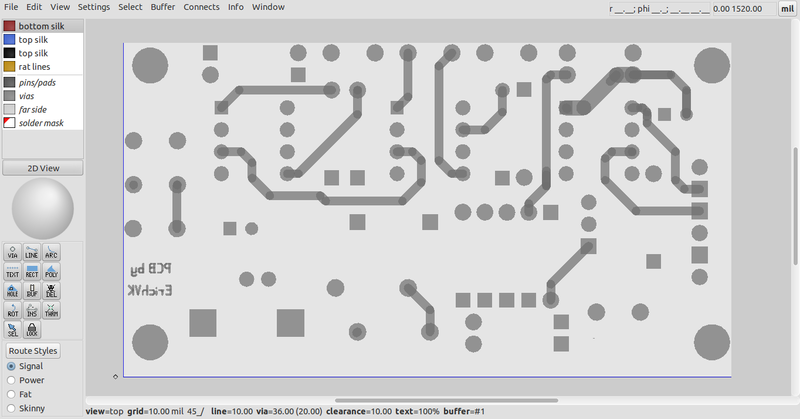 An additional use is to convert a photograph of a PCB into a footprint. 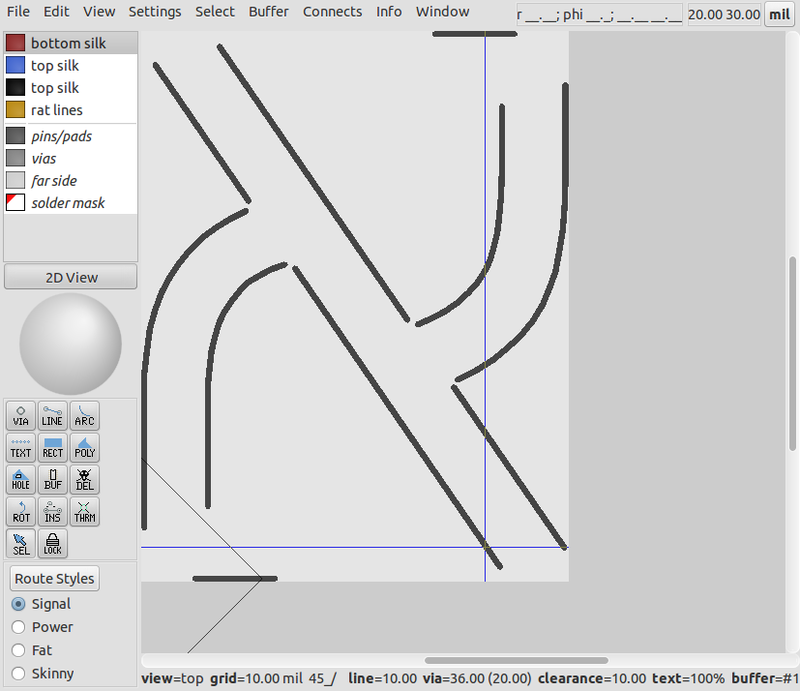 Use of a graphic editor like the GIMP in such a scenario can be used to increase the contrast between the tracks and surrounding fibreglass, and provide an image against which tracks can be laid in gEDA PCB to duplicate the original PCB. 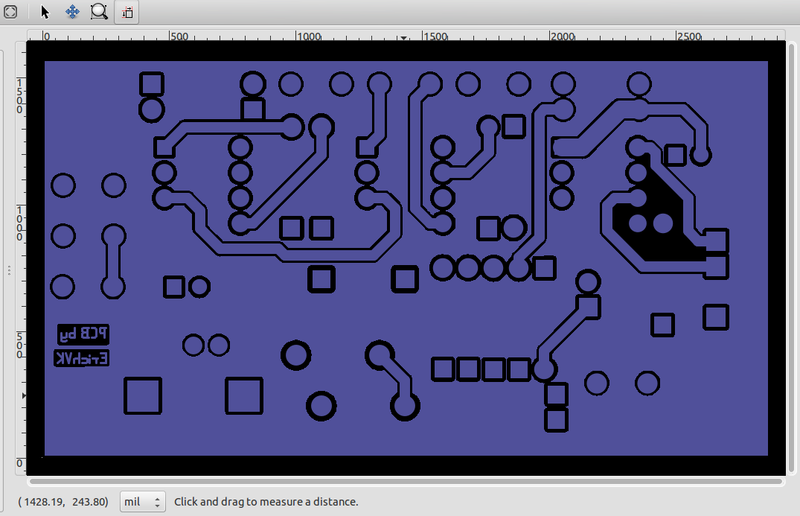 Manually highlighting pads with white dots in the image before conversion would also simplify snapping elements to the PCB features. 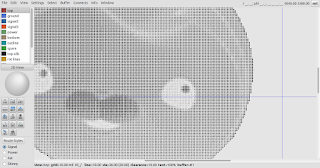 Ensuring the source image is sized to match the original PCB, and that a suitable dot pitch is selected to ensure the footprint width and height equal the PCB's width or height should allow for relatively accurate and rapid duplication of an existing PCB from a photograph or scan. When time permits, I plan to incorporate the original Kicad module and symbol converter code into the now more modular translate2geda code. 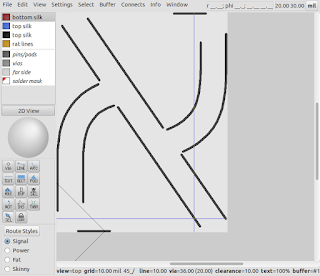 Until then, the individual converters can be used by those keen to convert Kicad design elements. 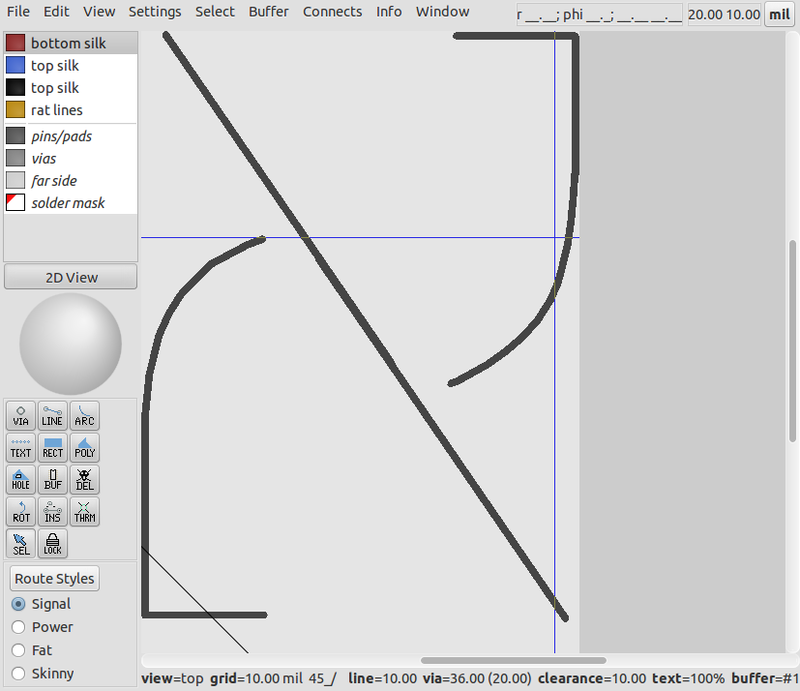 In addition, support for the upverter (.upv) open format is planned, and gerber -> footprint/layout is a work in progress. 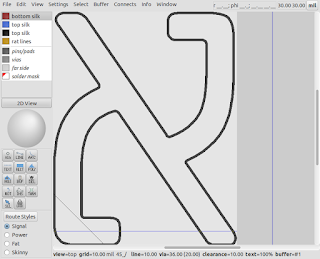 Once things are behaving, I intend to implement export to Kicad as well. 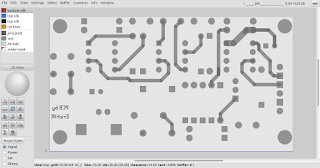 This should not be hard, since much of the code relies on Kicad flags and dimensions, around which the original solution was designed. 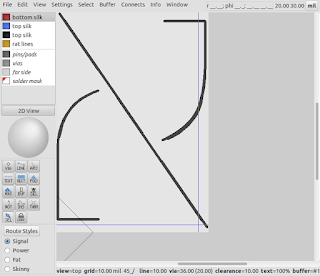 With that done, export to Eagle is also planned, since they were nice enough to implement an open XML format. FOSS EDA suites should ideally leverage each other's efforts, rather than reinventing the wheel, and being able to share symbols and footprints is an obvious way to do this. Here's a simple board intended for use in an eggbot designed in gEDA PCB, using an Arduino nano footprint, TO-220 footprint, electrolytic capacitor footprints, and a DIP16 Pololu footprint imported from Kicad modules. 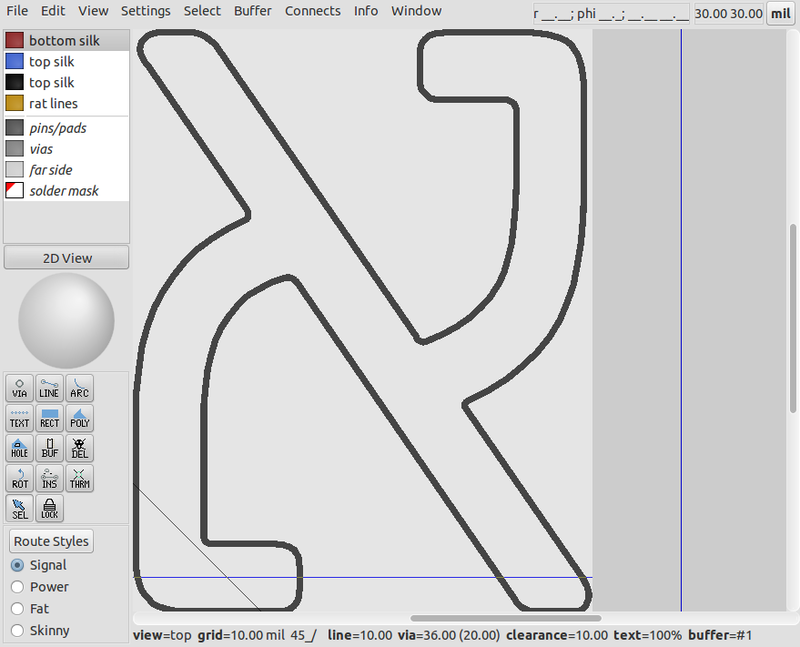 The schematic used to design the circuit in gschem used symbols also imported from Kicad.